Lake Mendota, favorite site for UW-Madison water scholars since the late 1800s. Today, the scope and diversity of research extend far beyond this shore! 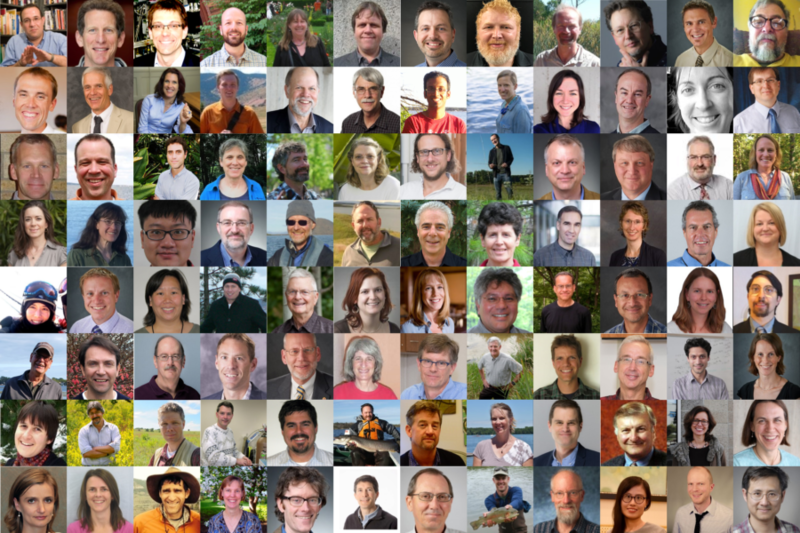 Join us for the 2019 Water@UW-Spring Symposium 8:30am-1:00pm Tue May 7th! Exciting line up of speakers, special water photo and art displays, and more. 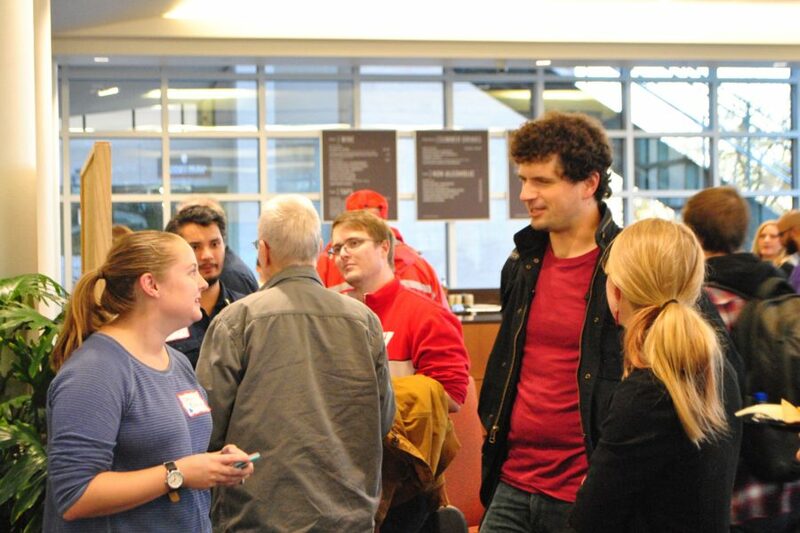 We are an umbrella organization that connects water scholars across the UW-Madison campus. Our goal is to facilitate communication among members of the UW-Madison water community and to convey the scope and diversity of UW-Madison's water research to the UW community and beyond. More about us here. 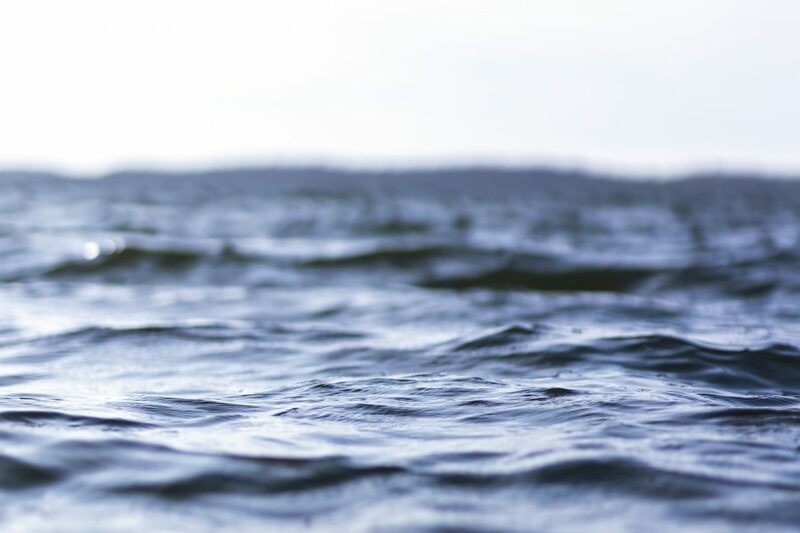 Connect with the Water@UW-Madison community via our weekly newsletters which provide updates on water news and events in the UW-Madison community. Sign up by emailing join-water@lists.wisc.edu and share a water event by emailing water@mailplus.wisc.edu. More on newsletters here. Explore the stunning array of water research at UW-Madison via the interactive Water@UW-Madison Story Map which showcases UW-Madison-led water research around the state of Wisconsin and the world. 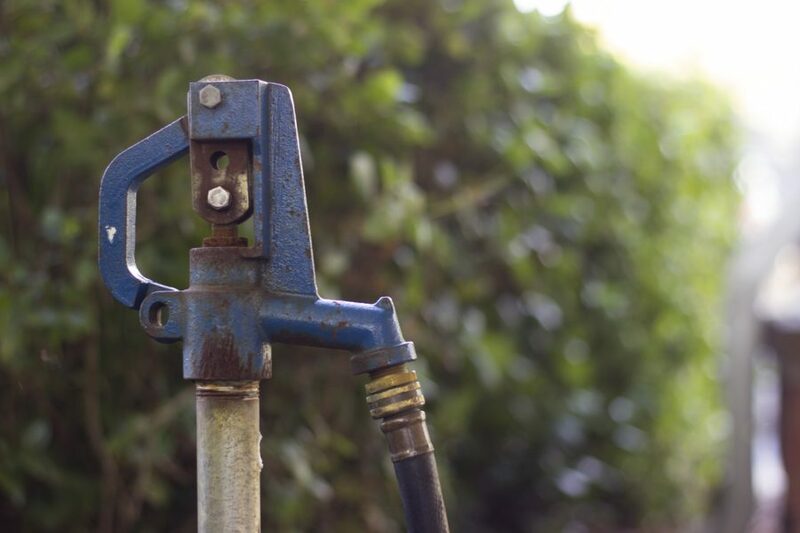 Launch an exploration or tell us about your water research here. Present at the fall poster session, connect at the spring symposium, or join us at a happy hour. 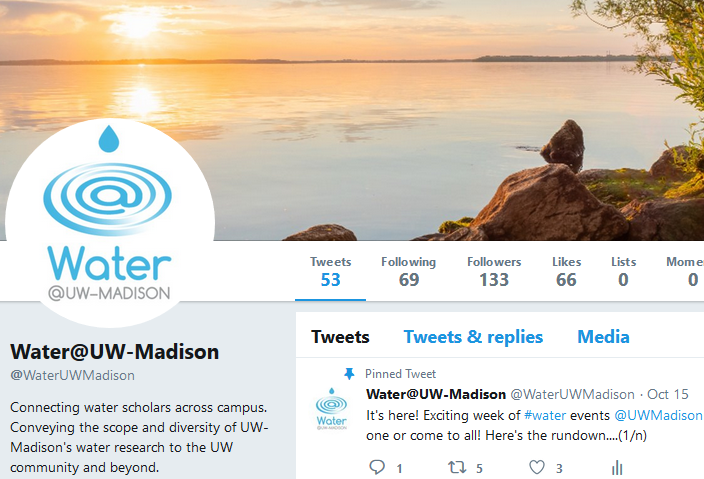 Follow @WaterUWMadison for water-related news, events, and community. For weekly newsletters and other announcements about water news and events on campus, join the water listserv by emailing join-water@lists.wisc.edu. To share a water event or announcement, email water@mailplus.wisc.edu. 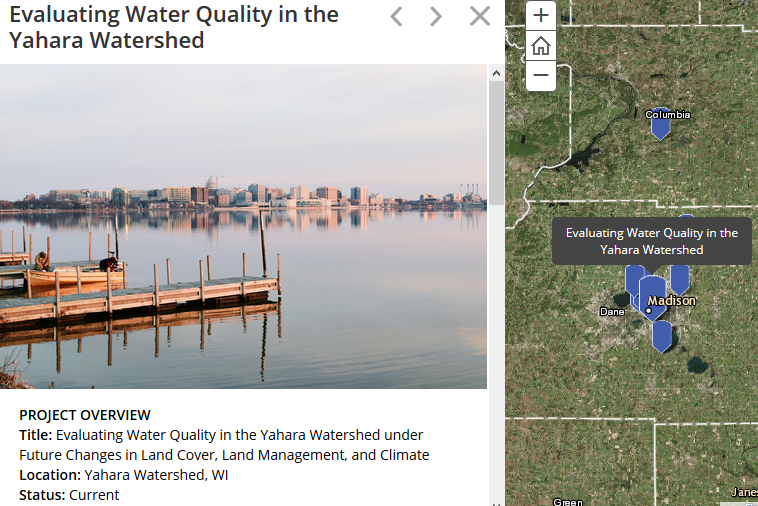 Explore the who, what, and where of UW-Madison water research via the interactive Water@UW-Madison Story Map. Add your own projects so that you too are included in this showcase of water research led by UW-Madison around the state of Wisconsin and the world. Faculty or staff with water-related work? Let us know you’d like to affiliate by sending a short list of your water-related research, teaching, or outreach interests to water@mailplus.wisc.edu. 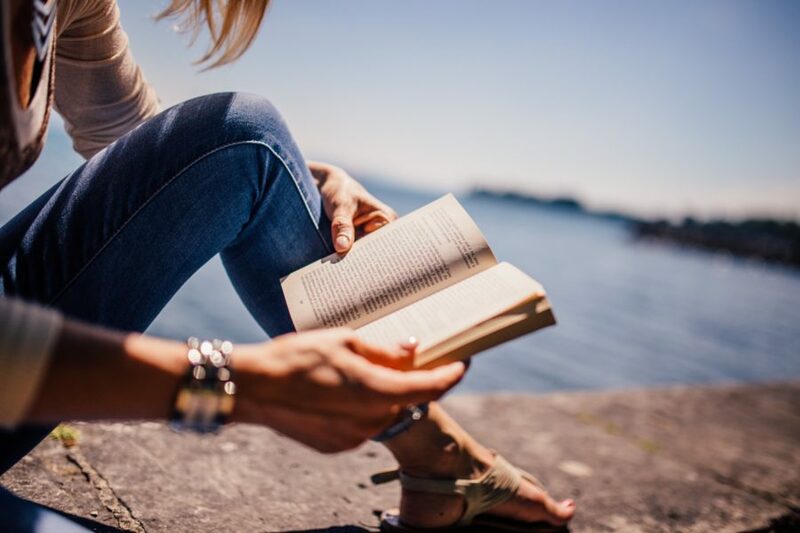 After reading the 2018-2019 Go Big Read pick, “The Death and Life of the Great Lakes” by Dan Egan, check out another book on our water reading list. Feedback, questions or accessibility issues: tomxiong@aqua.wisc.edu • This website was built using the UW Theme.